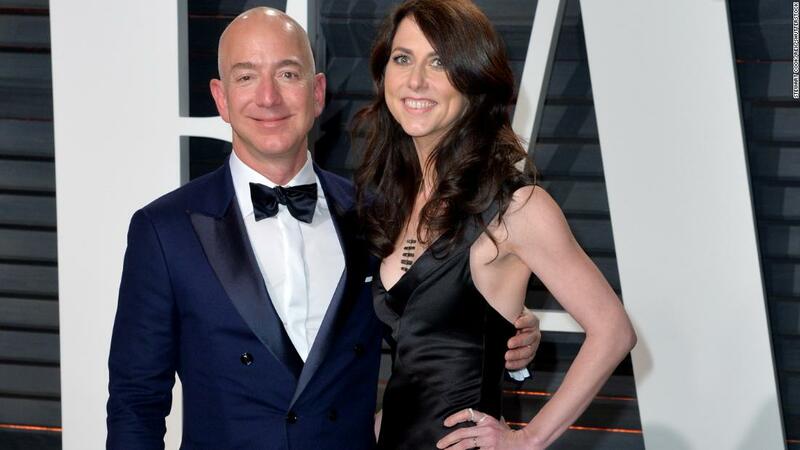 Amazon founder Jeff Bezoz made headlines with his decision of ending his 25 years of marriage with MacKenzie Bezoz making her amongst one of the richest women in the world. The couple had first announced their decision in January this year while they took to Twitter to announce their divorce settlement which also happens to be the biggest divorce settlement in the history. In the record divorce settlement, Jezz Bezoz was awarded all of the former couple’s joint holdings in The Washington Post and a space-flight company, Blue Origin, that is likely to remove uncertainty over the extent of his continued control over Amazon for which he continues to remain the CEO since he founded it in 1994 and has the most stock of any shareholder. 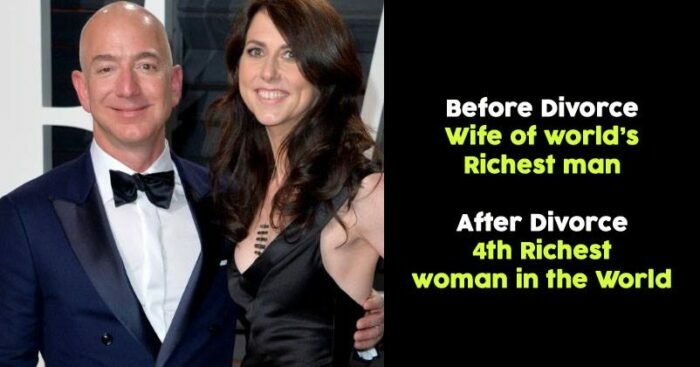 On the other hand, MacKenzie Bezos was awarded about 4% of the company, a stake worth roughly US$36b, based on Amazon’s current market value making her one of the wealthiest women in the world. While it breaks our heart to see the former couple part their ways, we’re happy to see them end it on a good note and a positive way.